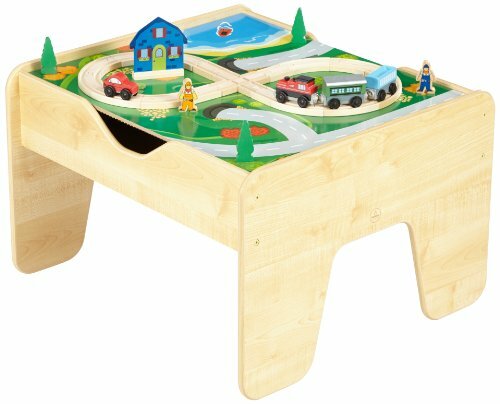 Wooden toys have been around for as long as I remember. 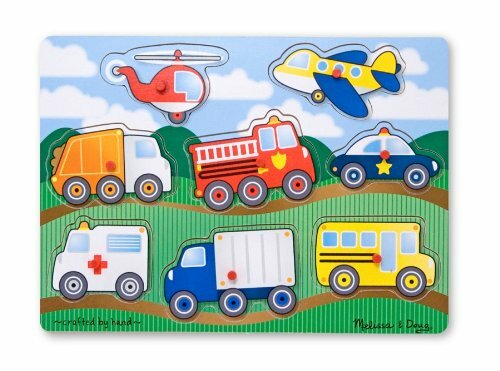 I had many wooden toys growing up which my mother kept and then passed on to me when I had my son. 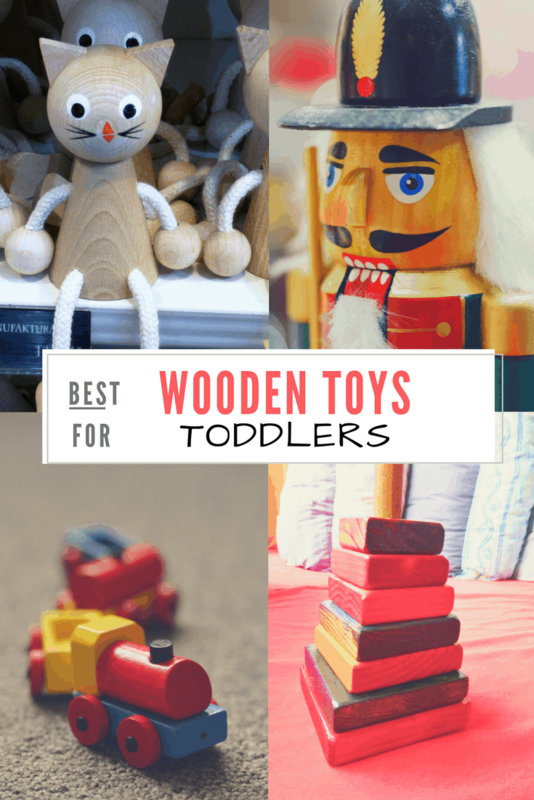 The best wooden toys for toddlers come in all shapes and sizes. 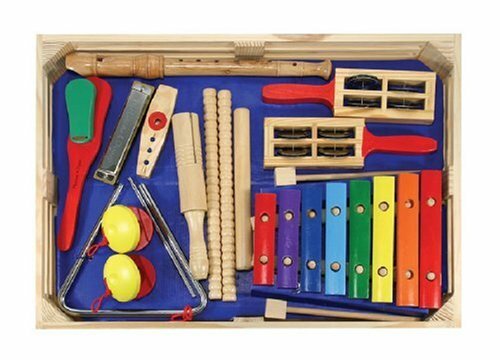 The huge variety of choices include wooden musical instruments, small wooden toy cars, toddler wooden puzzles, wooden activity cubes and so much more. 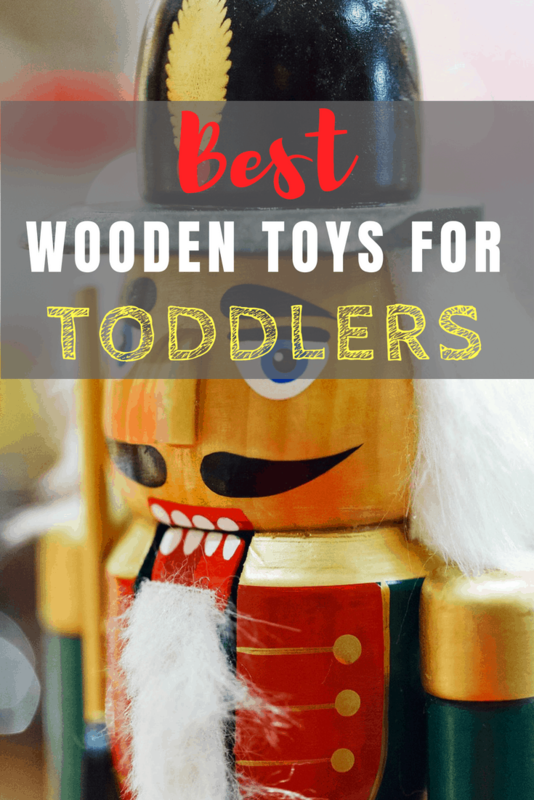 The best wooden toys for toddlers are not only educational, unique and durable, but they are safe. 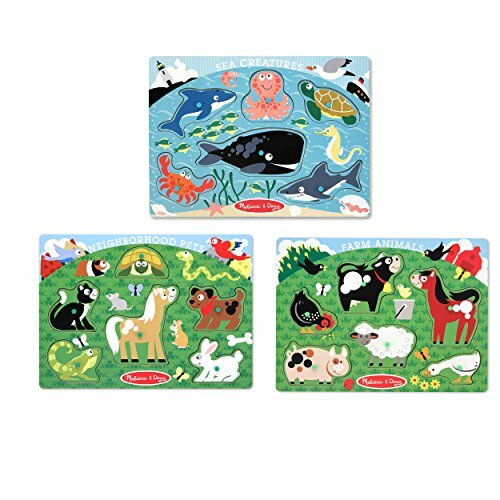 As we know, children are curious and they have a tendency to put random things in their mouth. 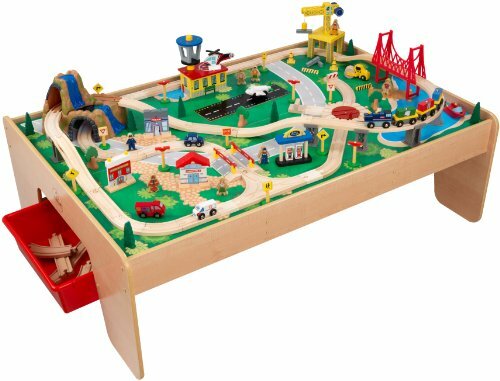 Also, buy purchasing the best wooden toys for toddlers you are helping Mother Earth as these toys are completely environment friendly. 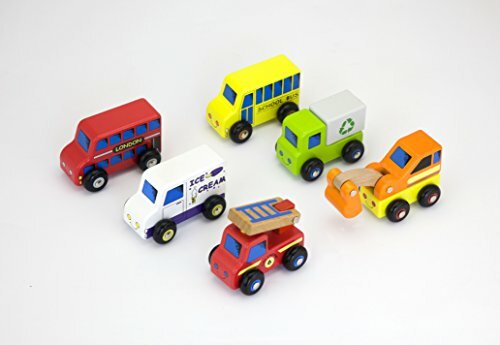 Buy buying wooden toys for toddlers you are reducing your carbon footprint on Earth. 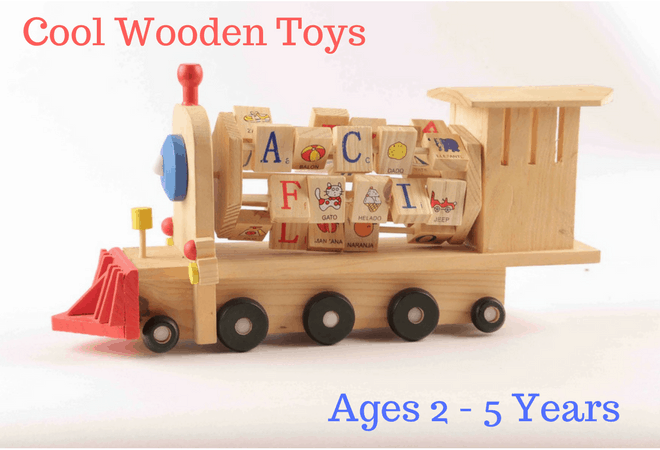 These fine classic and educational wooden toys allow your children to be creative and increase their motor skills making them excellent gifts for all occasions. 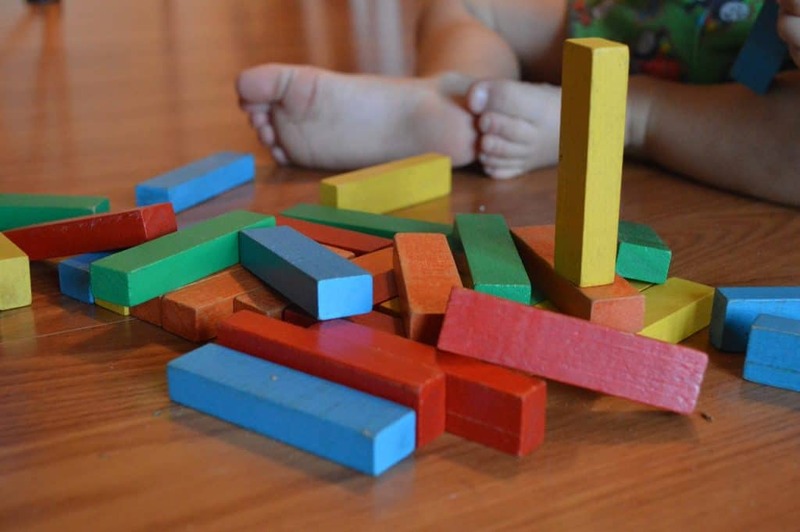 These wooden activity cubes for toddlers have lots of different colors. 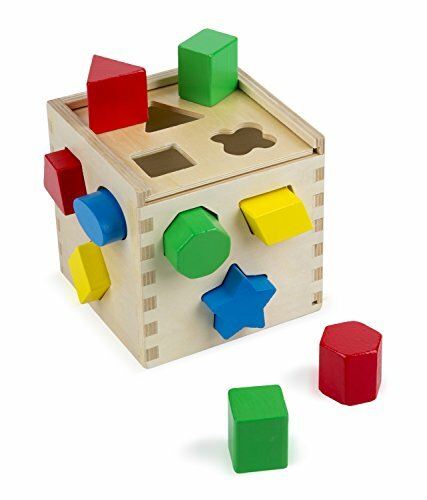 The shapes are big making it easy to grip them and they won’t get lost easily. 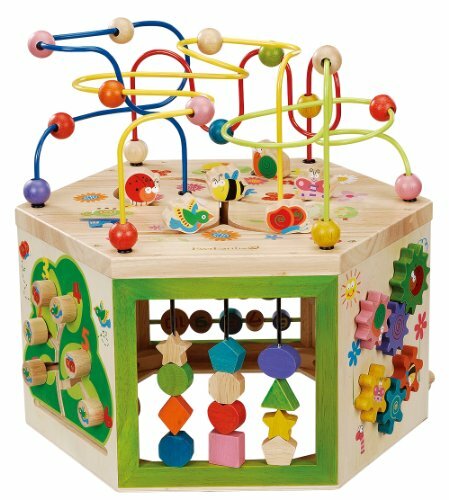 These wooden activity cubes with their bright colors and big shapes make great educational toys. 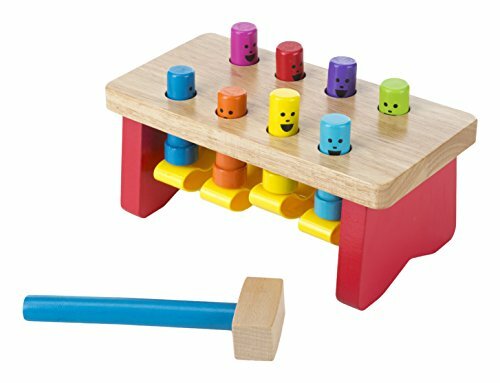 Children have great fun striking a peg with the wooden mallet. As soon as they hit one peg another jumps up. All the pegs are attached so there’s no chance of loosing them. 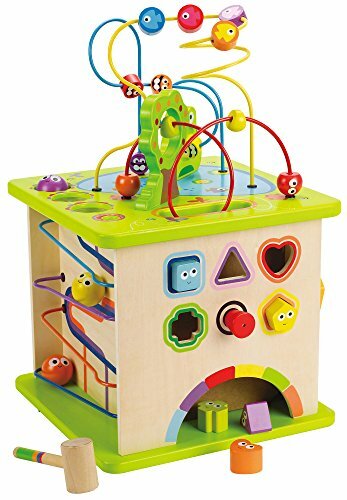 This toy is fantastic for developing hand-eye coordination and fine motor skills. 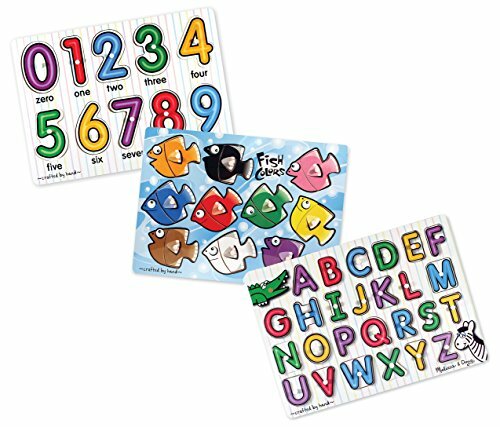 They will also get to learn the different colors while having fun. 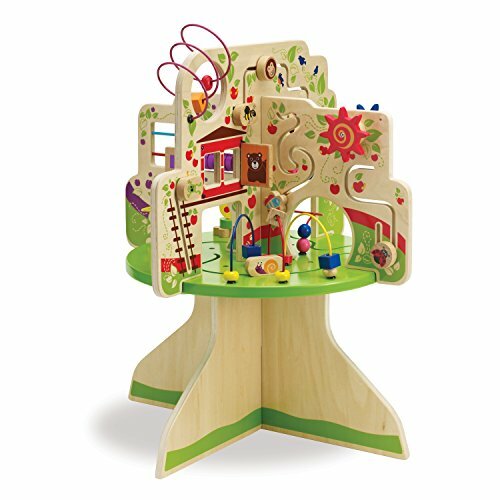 Wooden activity tables are the PERFECT play space for kids. 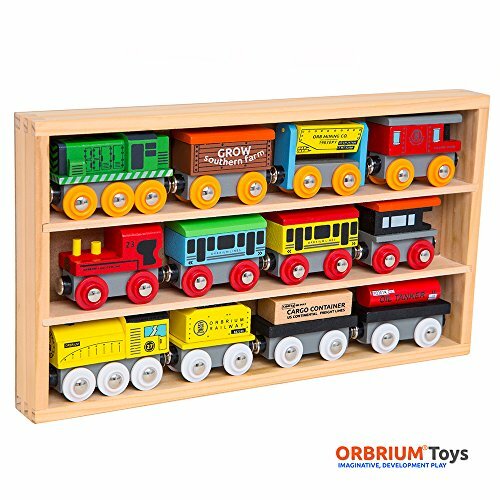 They usually come with double-sided play boards and lots of pull out drawers for storing all the your toys and supplies. 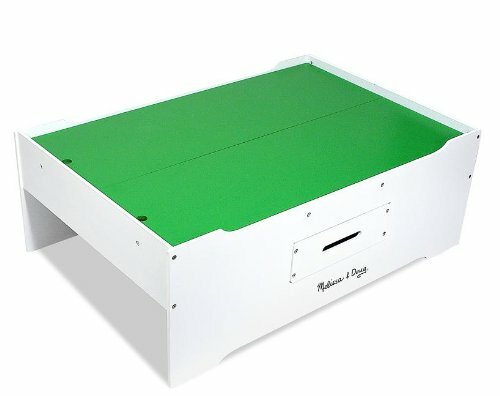 Therefore keeping the play area neat and tidy. 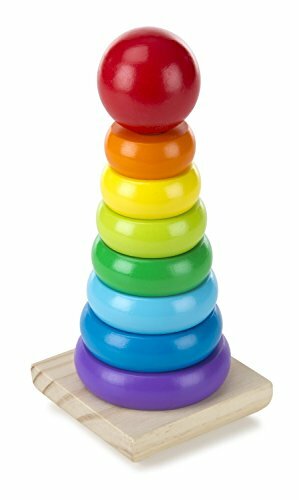 The Melissa & Doug Rainbow Stacker Wooden Ring. Now this one I remember like it was yesterday. 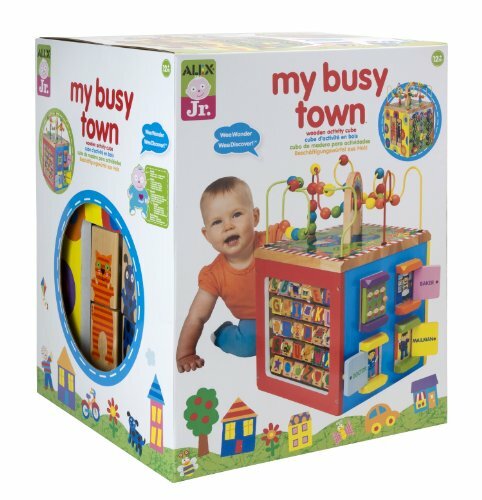 These toys are so well made and durable that I was able to pass it on to my son many years down the line. My mom always believed in buying quality toys that can be passed down to other members in the family. It’s not often nowadays that you’ll find toys that make that possible. 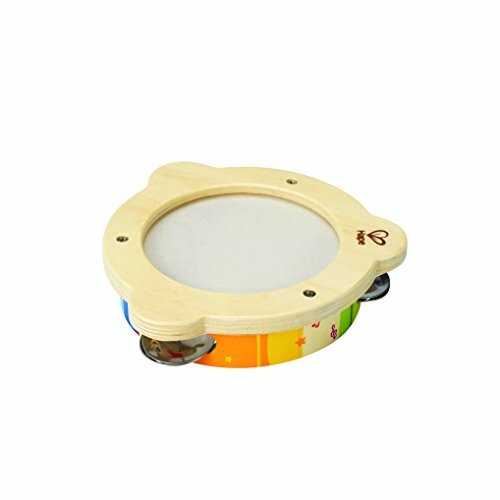 This toy is definitely value for money with its beautiful bright colors and easy to hold rings. 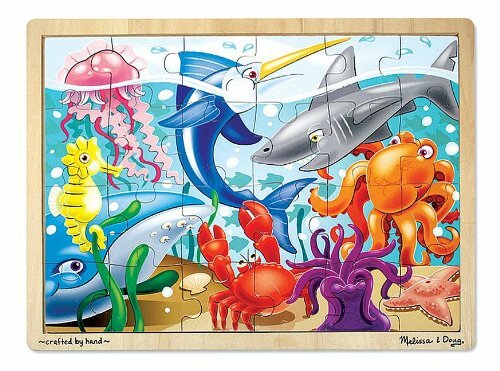 There are some small parts though and I wouldn’t recommend it to children under the age of 3 years. 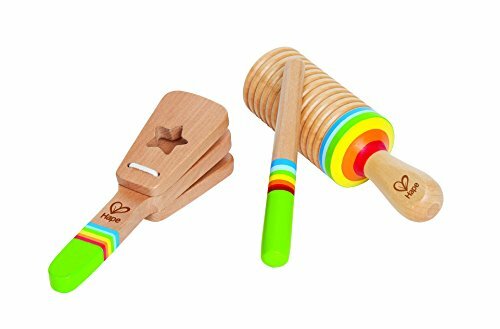 Some of the top musical toys for toddlers are made out of wood. Wood is safe from breaking into sharp pieces and is durable. 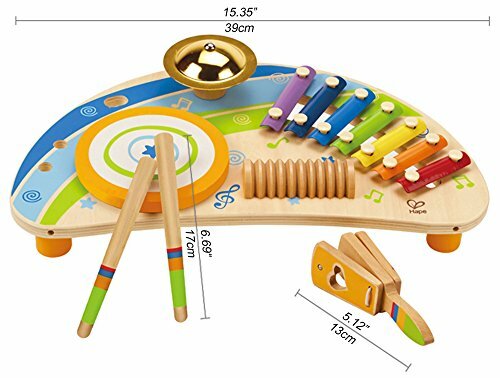 All the top musical toys for toddlers come in bright, exciting colors creating an interest from the toddler. 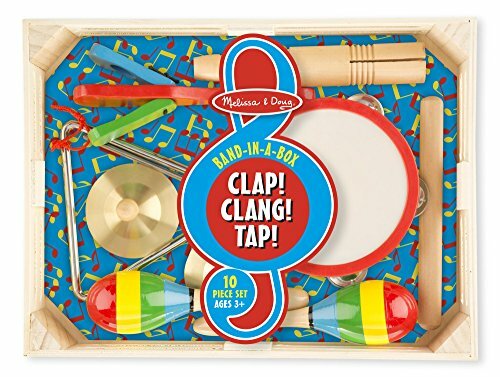 There is going to be a bit of noise in the beginning so be prepared parents, but this could be the making of the next big band. 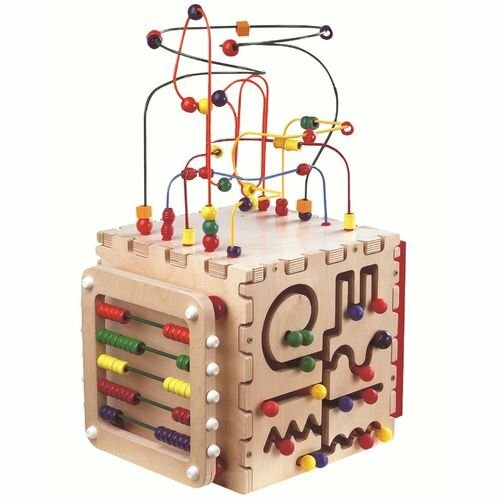 The Melissa & Doug First Bead Maze encourages sensory skills, fine motor skills and hand-eye coordination. This toy is recommended for young toddlers. A great feature is that is has suction cups so you can take it anywhere, a restaurant or perhaps a friends house and all you have to do is stick it down. 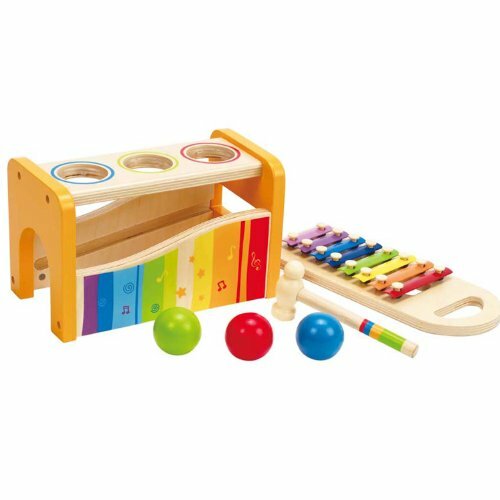 Your child can play comfortably without knocking it over. 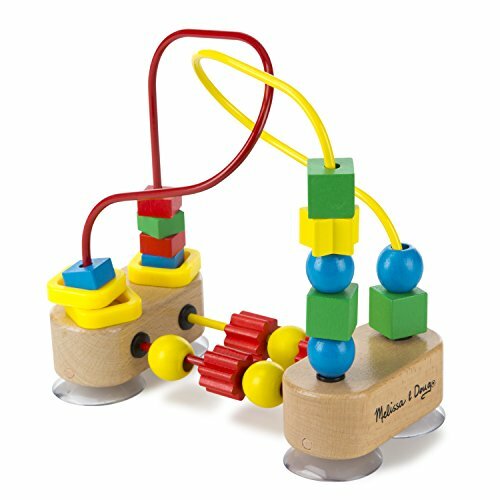 The idea is to teach the child which shape will glide smoothly along the soft-coated wires which are intertwine between two solid wood blocks. 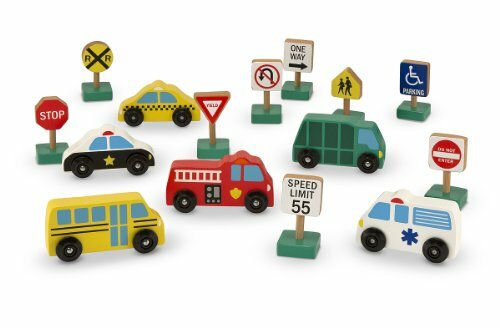 These small wooden toy cars and train sets are beautifully made and some come in their own display box for safe keeping. 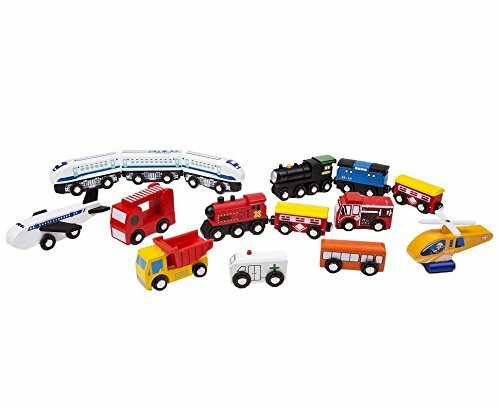 The BEST thing about these small wooden toy cars and train sets is that they are compatible with most of the major brands like Thomas, Brio and Chugginton. So no matter which ones you decide to buy, you can put them all together. 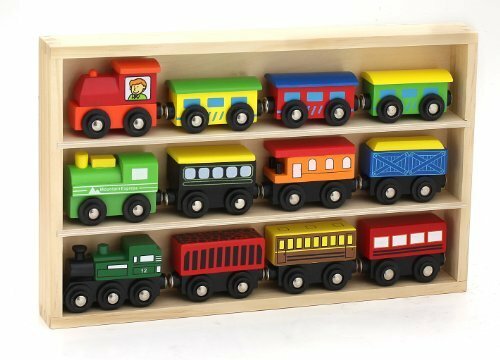 Some of the train pieces also have magnets on them so they can link to other pieces. 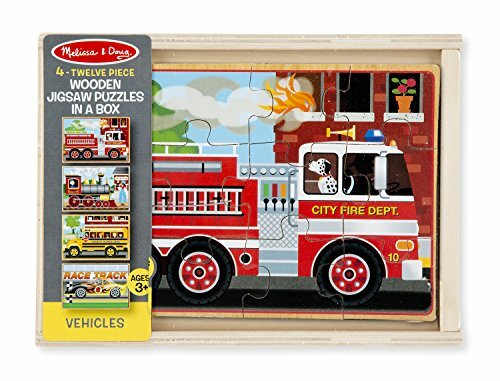 Toddler wooden puzzles are always a winner. You just can’t go wrong with giving one of these as a present. 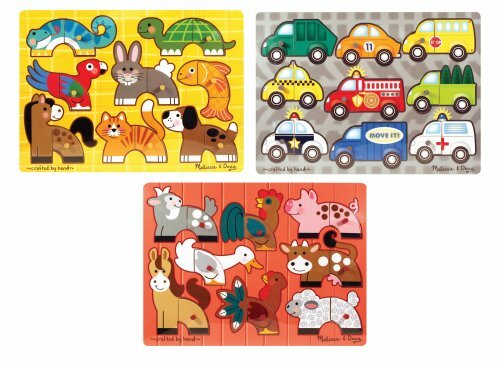 Toddler wooden puzzles are extremely popular. You can take a look at all the positive reviews here. The toddler times were some of my favorite years to be a Mom. 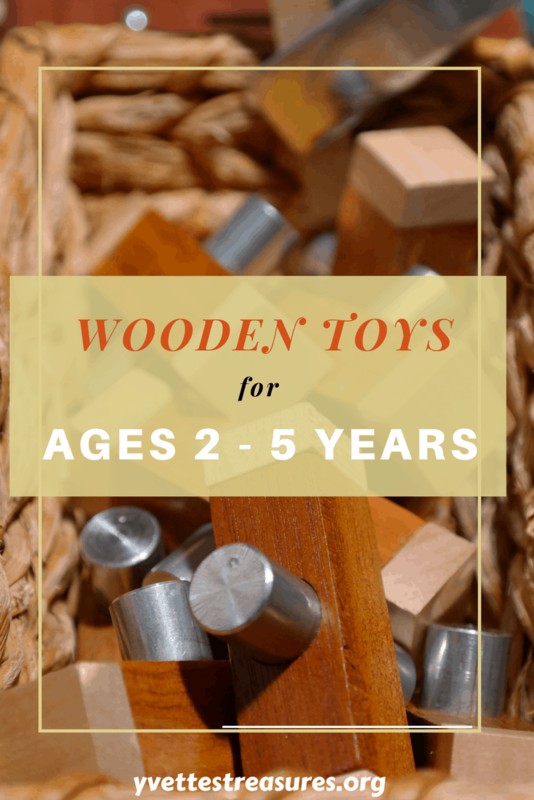 I think these sturdy, wooden toddler toys are just perfect – I think they would be played with a lot! I couldn’t agree more Rose. I loved the toddler times when everything is exciting and new.